Cookking tripod is a device designed to hang a gridiron or the goulash pots on it with a special chain. 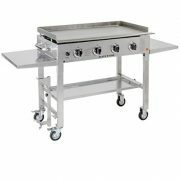 This enables to prepare meals which will satisfy even the most demanding palates and will guarantee memorable moments spent at grilling with family and friends. 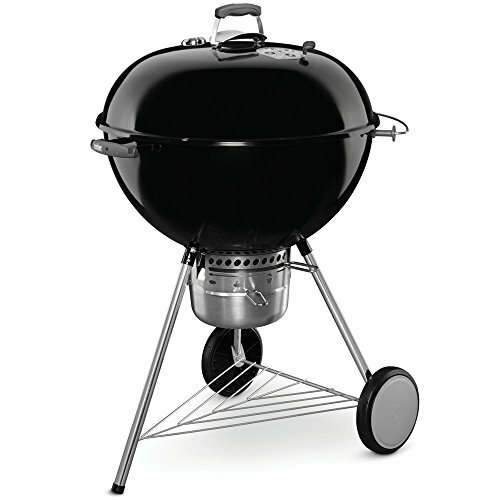 Tripod is made of durable steel and it is possible to mount a gridiron or the goulash pot on it. 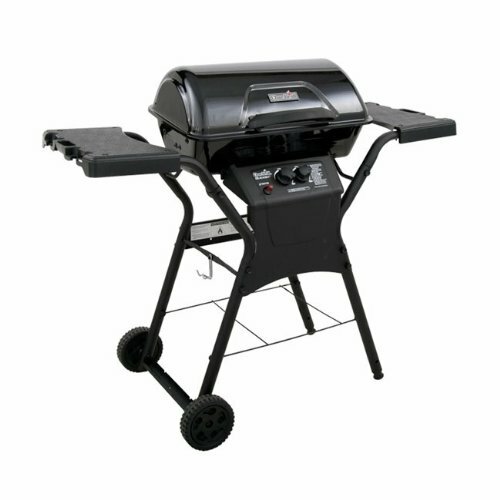 Stable legs with highly adjustable spacing allow to set-up grill on an uneven surface. The tripod legs attach the reel. He has a sprocket that allows us to keep the grate at any Height. 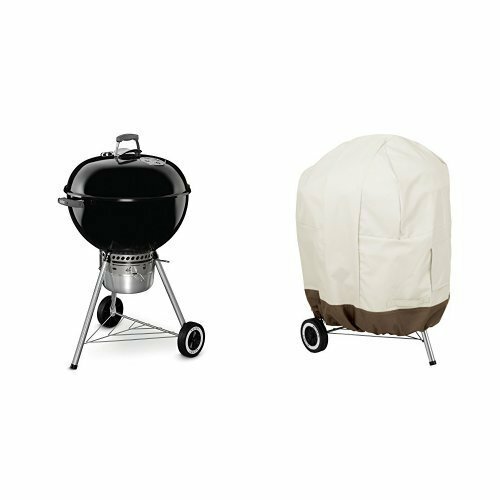 This enables us safety use the grill without fear glide grate. 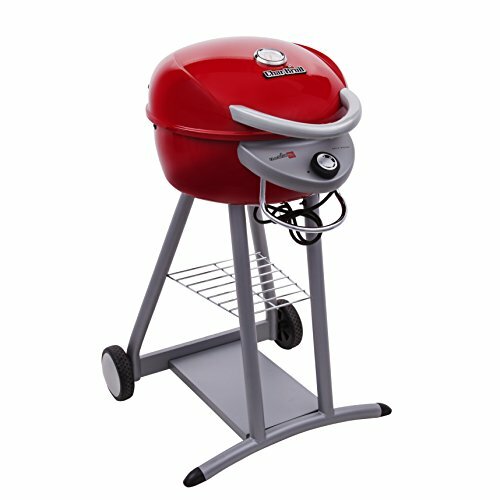 The Polish product of the highest standard. Its quality of workmanship will make it last for many years. 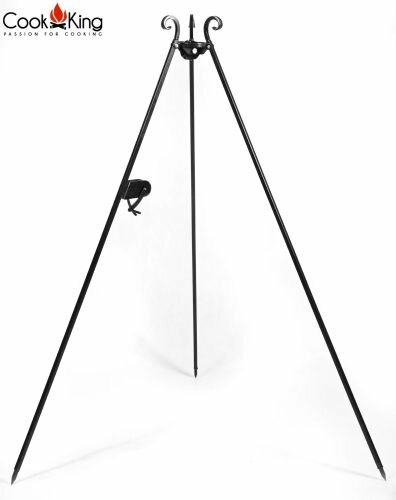 Features: Powder-coated tripod: Yes. Tripod foldable in half: Yes. Tripod made of: Black Steel. “Hand Made” High Quality of Workmanship, Made in Poland. Specifications: Tripod: 180.34cm x 180.34cm.